With graduation right around the corner, university rank is likely on everyone’s mind. And whether you’re applying for one of your favorite schools or graduating in the next few weeks, the level of prestige can go a long way in deciding your future. Fortunately, Times Higher Education has provided detailed research on the world’s most prestigious universities and where they can be found. With 8 out of the top 10 schools are planted on American soil, it’s likely that you’ll recognize a few of the entries. Even more impressive, 43 out of the top 100 universities are based in the US. For years, the US has dominated this study, which is an invitation-only opinion survey of 10,000 top scholars around the world. The remaining 2 schools in the top 10 were just across the pond in the UK. And while other countries have struggled to make it into the top 10, more and more Asian universities are bursting into the top 100. Even in the last decade, the University of Toyko has managed to sneak into the top 10 with 8th and 9th rankings in 2011, 2012 and 2013 respectively. 1. 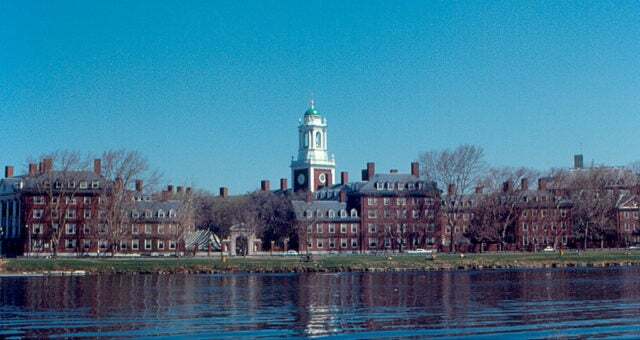 Harvard University (US): Founded in 1636, Harvard’s history and commitment to excellence is what makes it a staple of prestige when it comes to universities. 2. Massachusetts Institute of Technology (US): As the second Massachusetts school at the top of the list, MIT boasts a commitment to sciene and technology that is unparalleled in the unversity landscape. 3. Stanford University (US): If sunshine and smarts is your game, this Silicon Valley-adjacent university churns out some of the brightest minds in the world. 4. University of Cambridge (UK): Founded in 1209, Cambridge is by far the oldest unversity on this list. They value research and knowledge that better society and their graduates are a testament to that. 5. University of Oxford (UK): As one of only two UK schools on this list, Oxford boasts an acceptance rate of only 18 percent. That’s how prestigious it is. 6. University of California, Berkeley (US): Not only is UC Berkeley considered one of the best undergrad institutions, they’re graduate programs are considered some of the best in the world as well. 7. 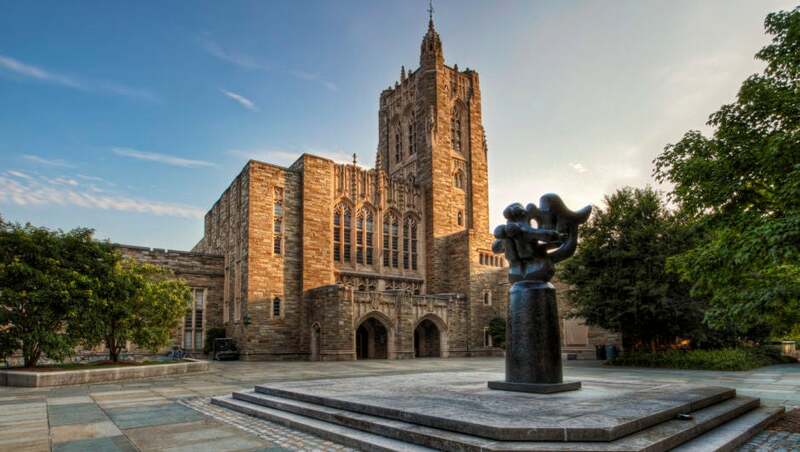 Princeton University (US): This private, Ivy-Leage institution has been committed to knowledge and research since their founding in 1746. That’s 270 years of quality education under their belts. 8. Yale University (US): Founded in 1709, this private, Ivy-League university is the third oldest in the US. They value the cultivation of innovation and the preservation of culture. 9. Columbia University (US): This New York university doesn’t get by one its big city roots. It gets by on it’s quality research, it’s exceptional students and it’s renowned professors. 10. California Institute of Technology (US): Dubbed “Caltech” by students and faculty alike, this private institution focuses on granting doctorates to students that show they deserve them. Not all hackers are bad. Some people just love breaking into networks so much they do it for fun, as a pastime. So what's driving these hackers to spend all their time hacking systems and networks if they're not even getting paid at the end of it?